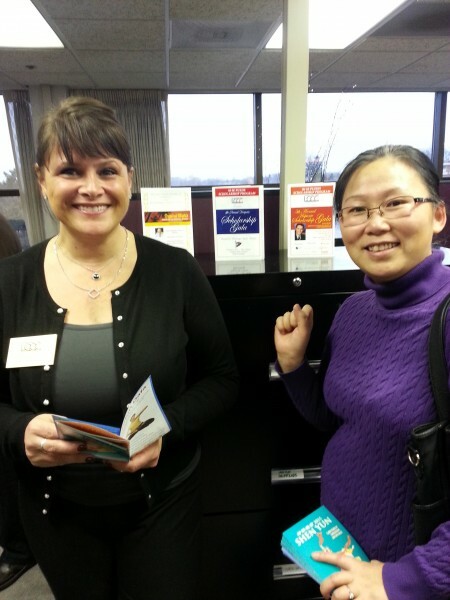 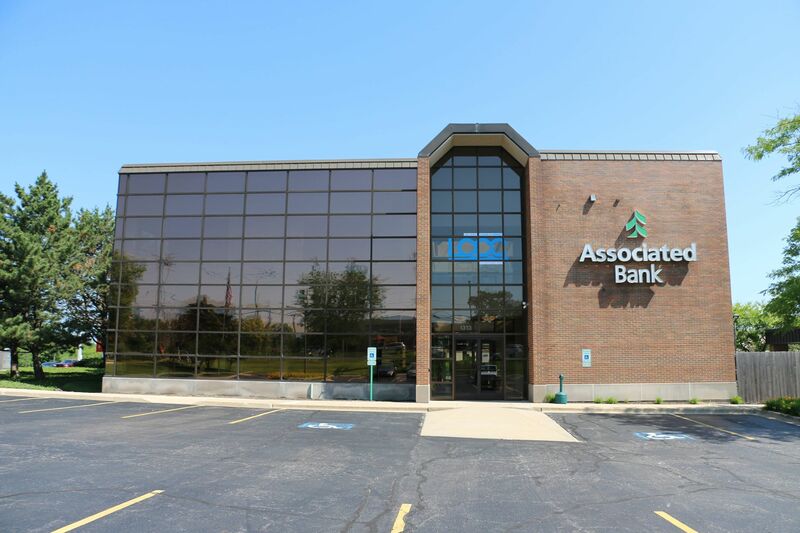 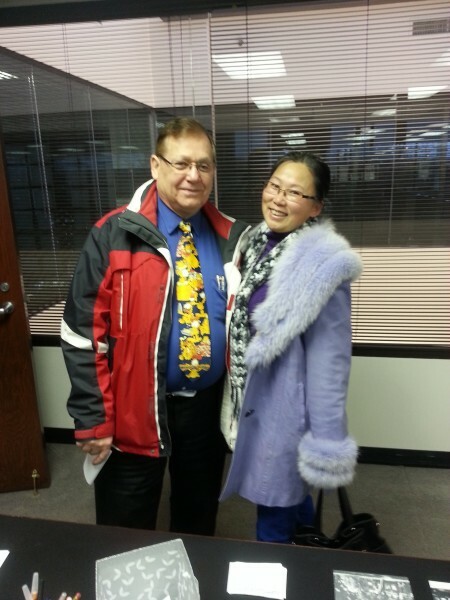 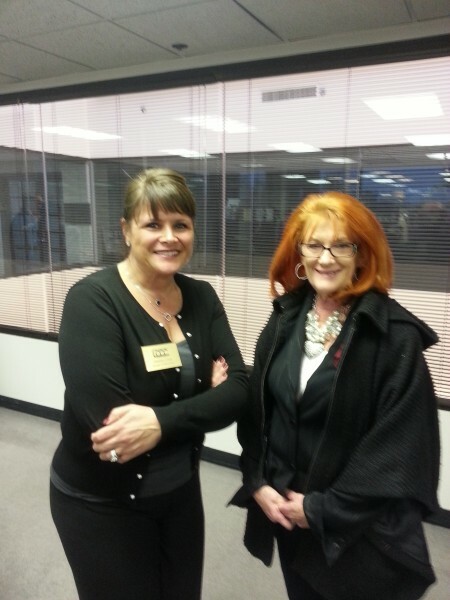 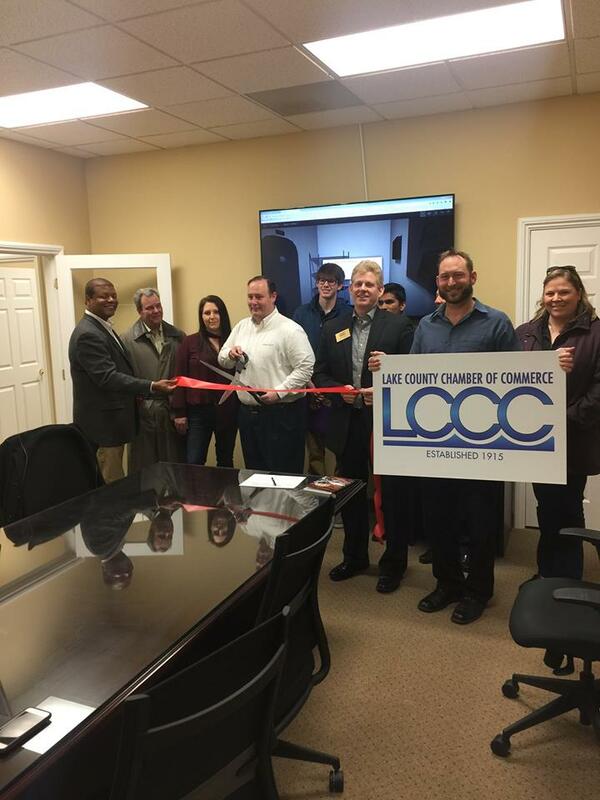 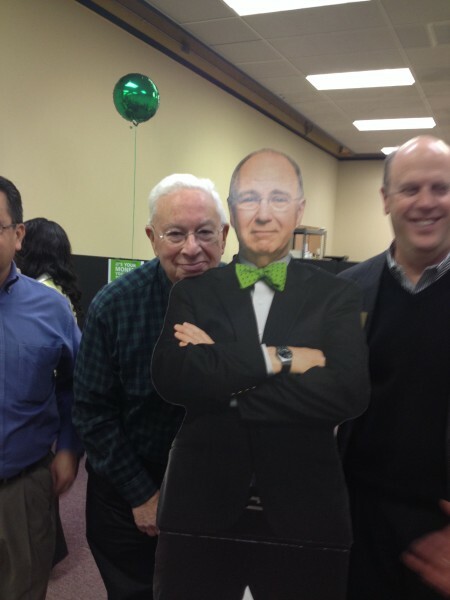 We love introducing new businesses to the Lake County community. 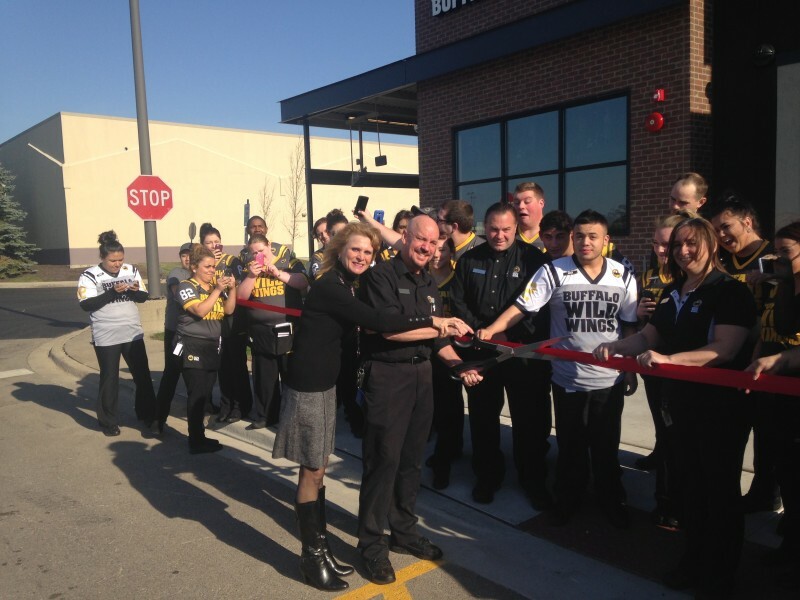 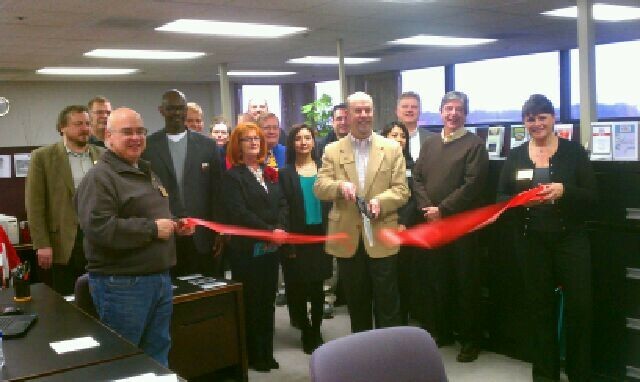 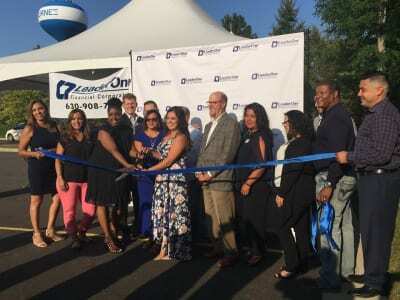 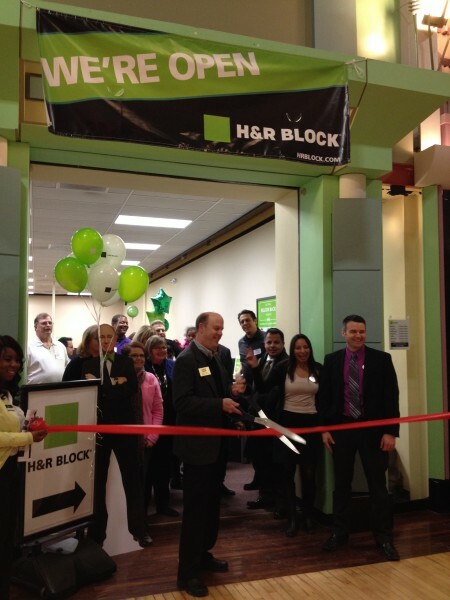 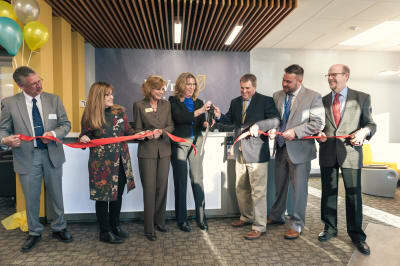 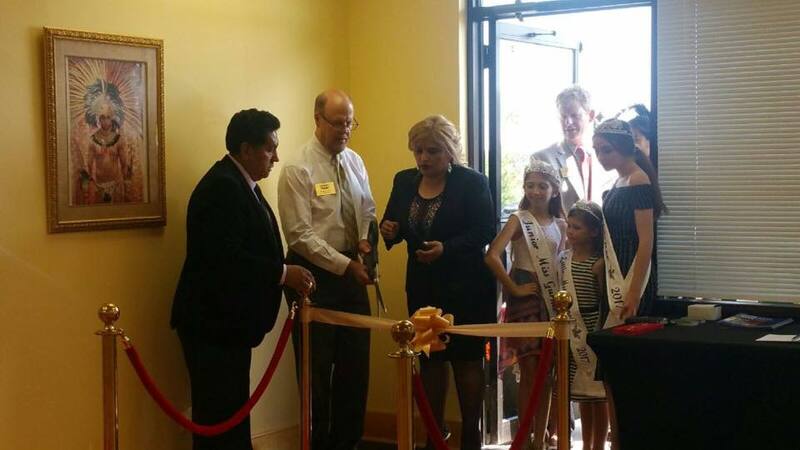 Let us help you organize a ribbon cutting or grand opening ceremony. 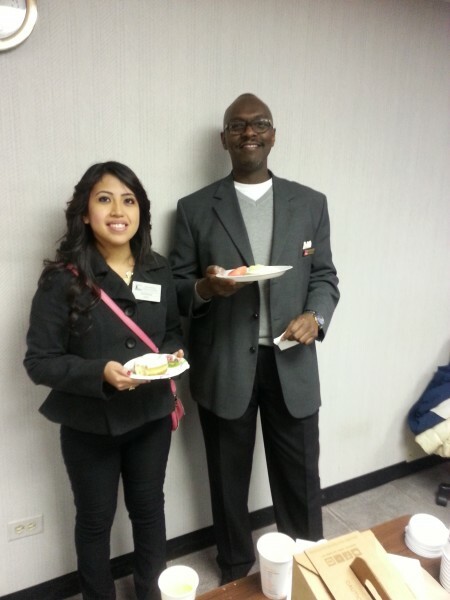 We will post it on our website, send it out in our weekly e-newsletter and post on social media. 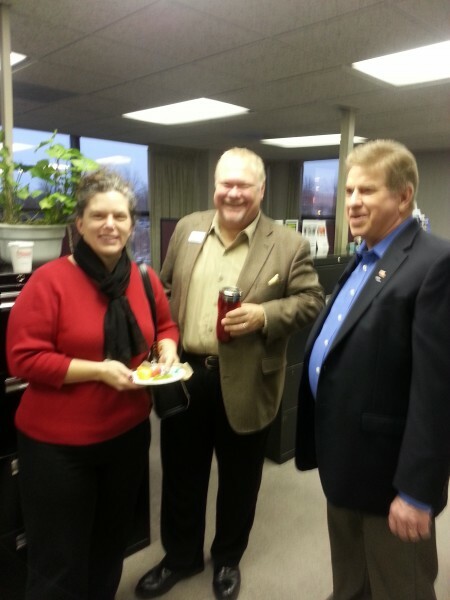 Reach out to info@lakecountychamber.com with any questions. 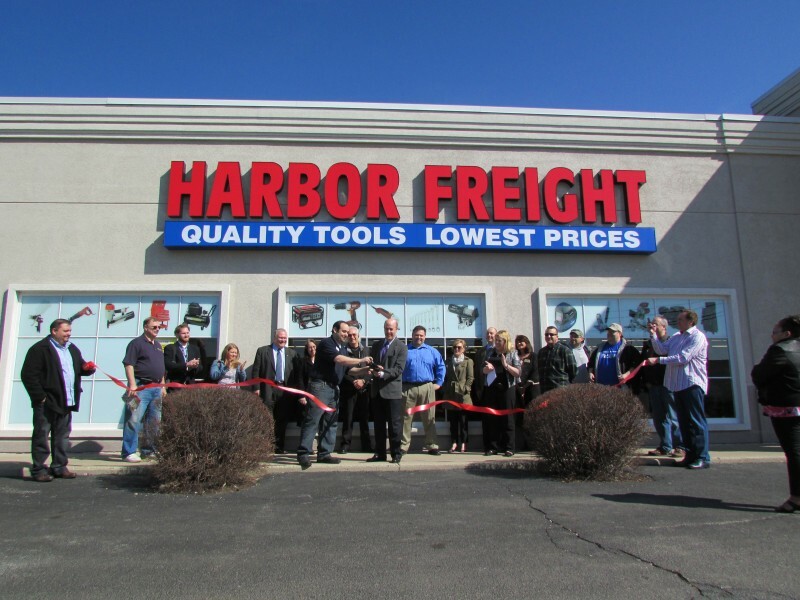 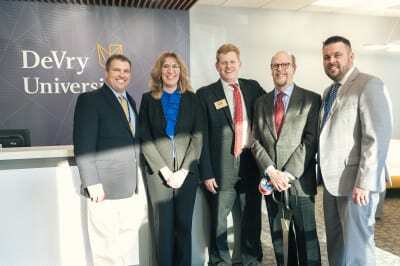 See the photos below for past examples of ribbon cutting ceremonies that we've helped coordinate.